Future of Cloud Playout is Here. Upload video assets, then arrange them to generate a 24/7 linear stream. 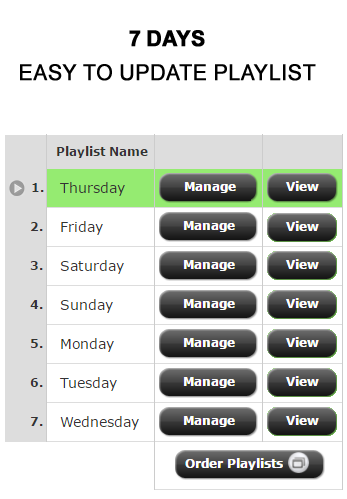 Schedule as many days in advance as you want and stream to any device. Manage exactly when your programs air, and start from any file if necessary. Transcode your stream for adaptive bitrate integration or to convert it for satellite/terrestrial broadcast delivery. Our Playout system has seamless transitions between videos to ensure viewers receive a broadcast-quality experience on all platforms. Creating a 24/7 live broadcast never been easier and cost-effective! Before creating a 24/7 broadcast, you will have to upload the content you will be using to generate the feed. Once you have uploaded your video collection, you can begin creating a playlist from the Playlist Manager section of your administration portal. 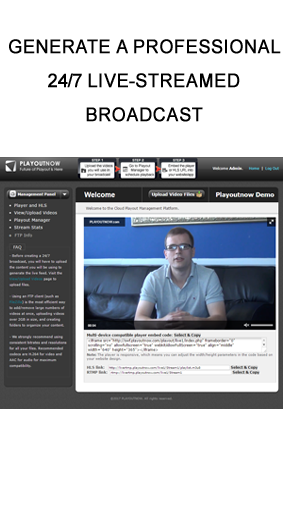 The Cloud Playout platform automatically generates air time and an embed code player for web pages including HLS URL for Mobile application and IPTV devices. 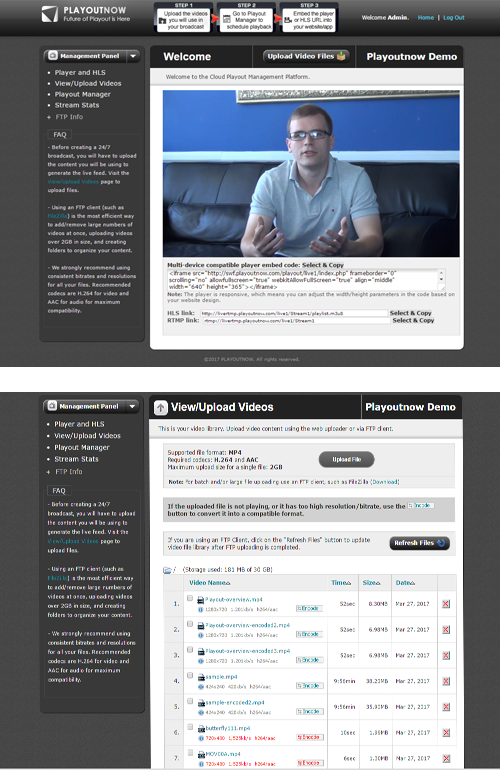 Create a 24/7 live stream by uploading recorded video assets to Cloud Playout platform. Your broadcast can be scheduled multiple days in advance and is delivered as a live linear stream to any device via our CDN. Don’t take our word,. 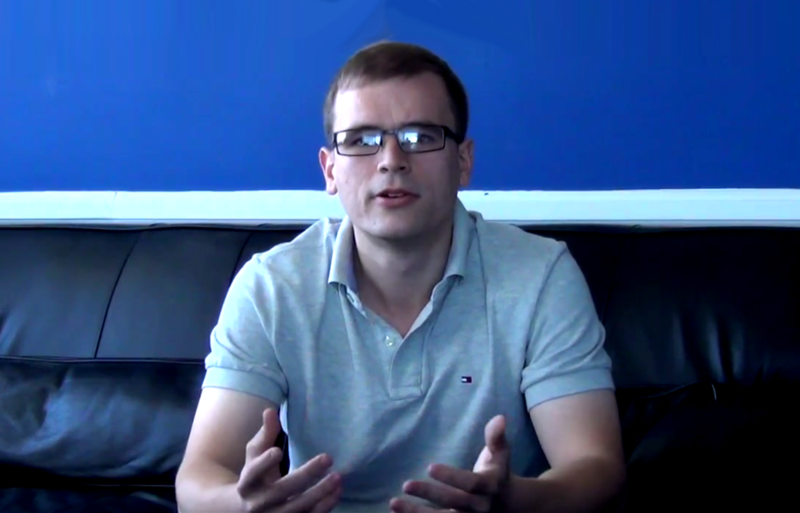 See what our experts says about our Cloud Playout solution. 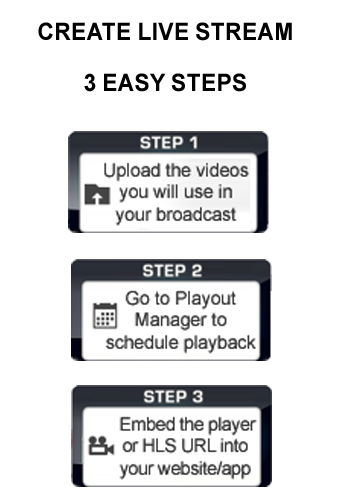 PLAYOUTNOW system is simple to schedule program, and easy to use. From the customer's standpoint it's very intuitive, the platform is pretty much dummy-proof. I just had to write and express my gratitude for the service you provide. I am a video editor, and I love the ability to update my playlist from anywhere, anytime, even from my iPad. I couldn't be happier with the results. Many thanks for the professionalism, I'm more than impressed with your customer service and follow-up. Whenever I communicate, I immediately get help from support team about optimizing my videos for streaming. The job well done.